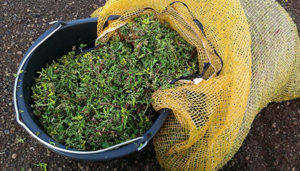 Sedum mats, sedum cassettes, sedum cuttings pre-cultivated in the Czech environment. We grow all our plants in the Czech Republic! Fast communication with a Czech-based business. Fast and low-cost distribution. Plants of Czech origin. We use our specialist know-how to grow plants in the Mělník region of Central Bohemia in the Czech Republic. We communicate across all project levels – from the investors & developers to architects, project architects & installers. We work with you to create a simple solution to a complex problem, complete with consultancy if required. 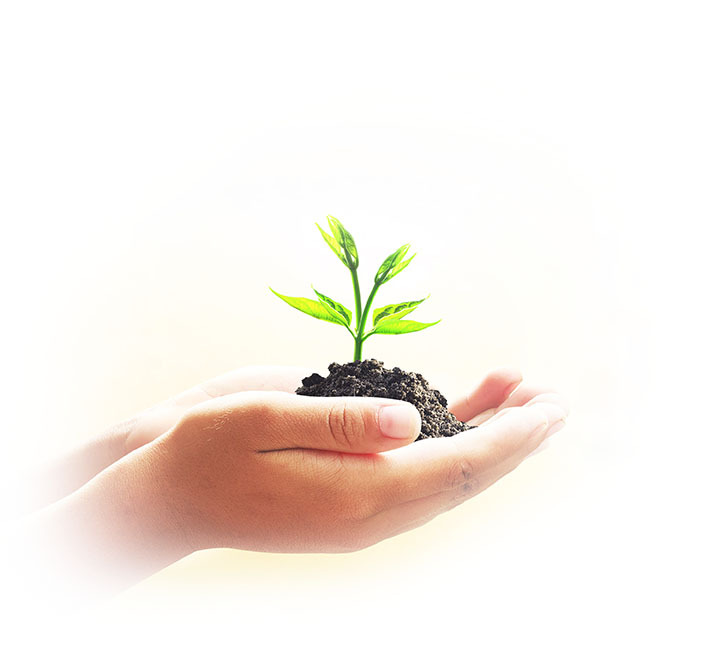 We share enthusiasm for our projects that support and contribute to the development of green roofs. We care about the quality of the environment we will pass on to our kids. Greenery in urban areas has been vanishing which, besides other things, causes a significant rise of temperatures for single buildings and entire cities. Many building roofs offer an available space with perfect conditions for growing plants and thus a possibility to enlarge green areas in housing and urban development. Our complex activity supports energy efficient building projects, contributing to cost-conscious building. More live greenery enables effective water retention, and subsequent evaporation helps to cool ambient temperatures; it also significantly reduces dustiness. Green roofs, walls and other green areas create an environment suitable for many kinds of beneficial insect and organisms. We have gained extensive experience in Belgium, the Netherlands, Germany and Sweden to be able to carry out our goals at the highest levels. Our mission is to become a reliable partner in the field of complex green roof solutions made simple for investors, developers, architects, project architects and installers. Starting with sales of system solutions of the leading producers up to the delivery of the vegetation layer from our nursery. In order to achieve perfect results, we work with many professionals from various sectors such as garden architects, project designers, construction engineers and many others. High quality material is the most important part of building a green roof. We offer material that comes fromown pre-cultivating area (nursery) was based in the spring 2016 in the village of Obříství near Mělník and the other in Hradec Kralove 2017. This area was thoroughly researched and finally picked for its subsoil properties, convenient climate conditions and corresponding plant-growing history. The local sandy subsoil provides great permeability. The field does not lie in a flood zone. Our growing technology is in accordance with the FLL guidelines for designing, installing and maintenance of green roof vegetation layers. We dispatched the goods to the Czech Republic, Slovakia, Germany, Belgium, Slovenia, Romania, Lithuania, Estonia. As we are a transit country, we bring the advantage of very flexible and cost-effective logistic services. Sedum cuttings (Sedum TopMix S/5). Single-kind Sedum cuttings and seedlings will be available in the above stated types. We use innovative methods for growing the Sedum mats that are optimized for the Czech environment and market. We prefer Czech suppliers when we choose individual growing profiles. Installation of the Sedum TopMat ensures immediate green effect of the roof. The mat is cultivated in our nursery with irrigation for at least a year and is fertilized as necessary. We supply pre-cultivated Sedum mat for small projects (eg family houses) as well as large projects (eg roofing of business centers). We use fully the excellent properties of pre-cultivated SedumTopMat S/5. The main advantages are fast installation and immedate green roof. Our company is a member of Svaz zakládání a údržby zeleně (Association of setting and maintenance of greenery) that associates partners in the field of landscape and garden design. The Czech Green Building Council (CZGBC) integrates companies and organizations from all sectors of the economy related to the real estate market and the construction industry and stimulates the market to transform methods of design, construction, renovation and operation of buildings and urban structures with the aim to create a healthy, prosperous, environmentally and socially friendly built environment that enhances the quality of life. UCEEB was founded as an independent institute of the Czech Technical University in Prague under the auspices of four departments – Civil engineering, Mechanical Engineering, Electrical Engineering and Biomedical Engineering. The Centre’s goal is to leverage synergy effects of research activities of the individual departments which are related to energy efficient buildings. The Ministry of the Environment’s programme administered by the State Environmental Fund of the Czech Republic is focused on energy savings and renewable energy sources in family houses. From January 2017 it is possible to apply for a subsidy to build a green roof. If the conditions are fulfilled, the subsidy is up to 500 CZK/sq. meter. Czech producer of the hydroaccumulation plates Aquadesk.